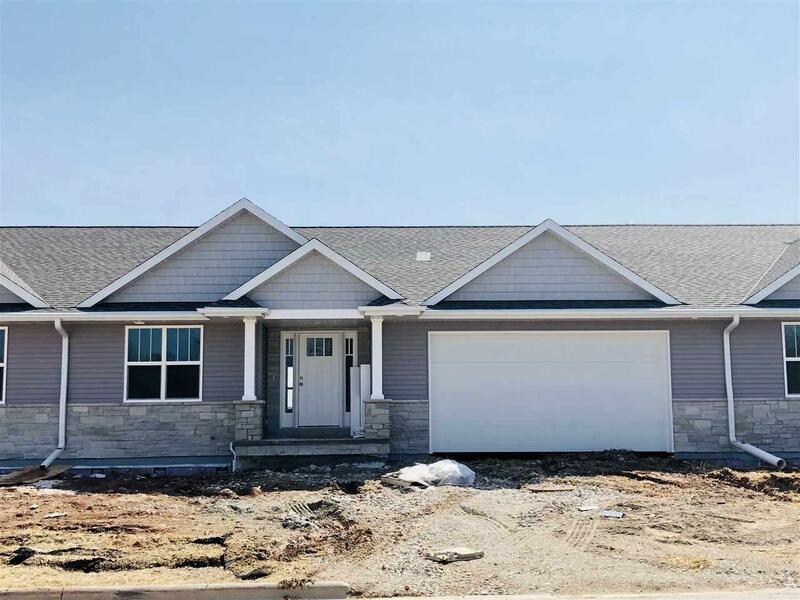 Enjoy the convenience of condo living in Green Bay's newest Condo Community- Bayland Heights Condominiums. 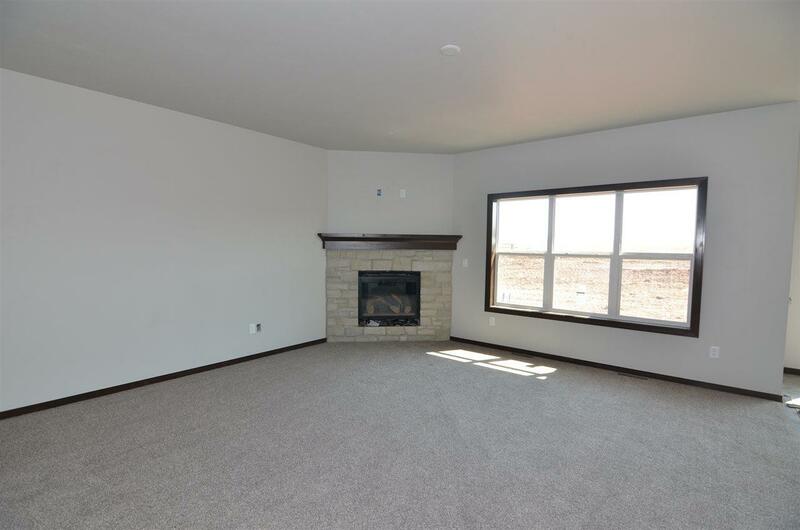 These ranch style units feature a fantastic open concept design perfect for entertaining including kitchen with large center island and walk in pantry open to the great room with cozy fireplace. 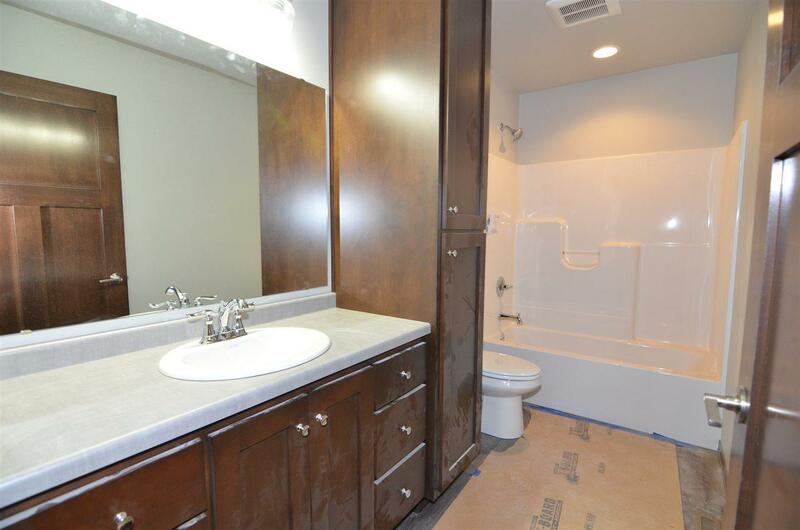 Other amenities include, master suite with private master bath with two sinks and walk in closet, first floor laundry and lots of storage space. 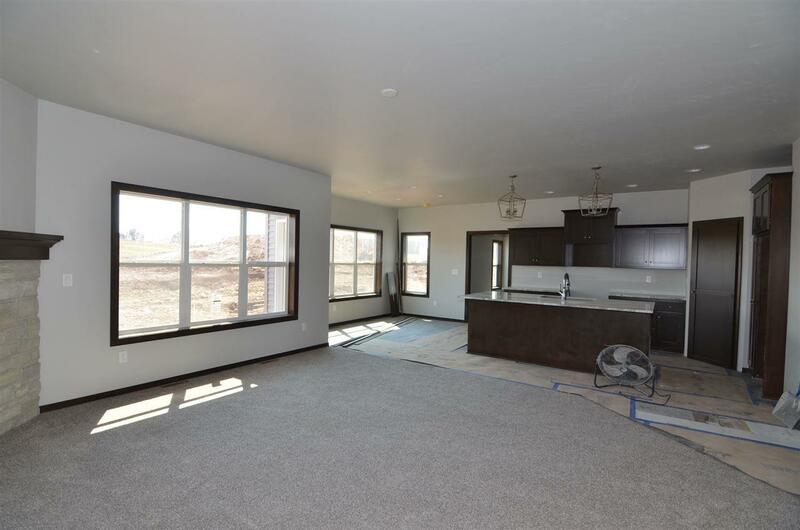 This middle unit offers a two car garage and large daylight window in the lower level for future expansion. Call today for more info.